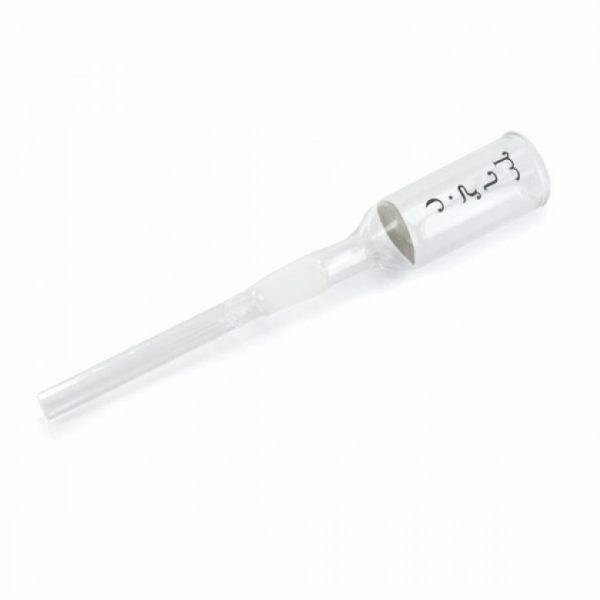 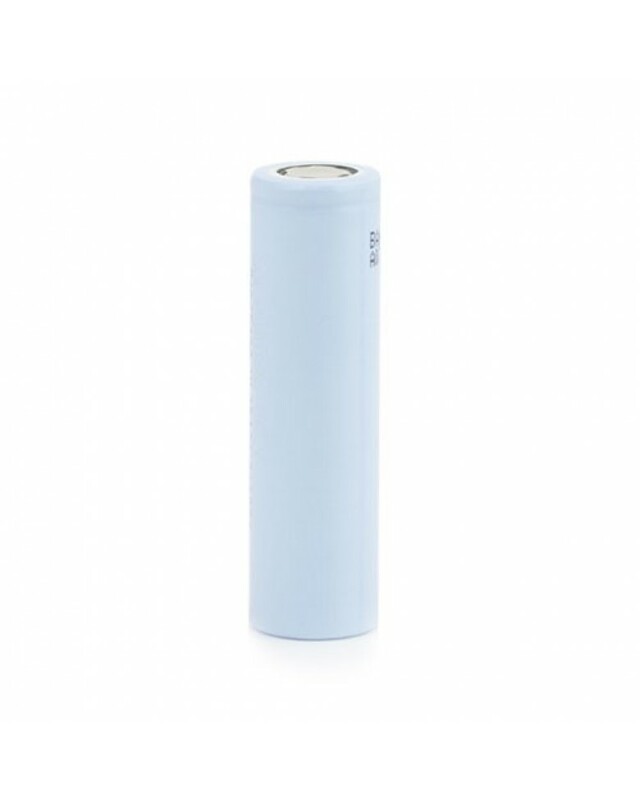 One original Arizer Air Battery made specifically for use with Air Vaporizer. 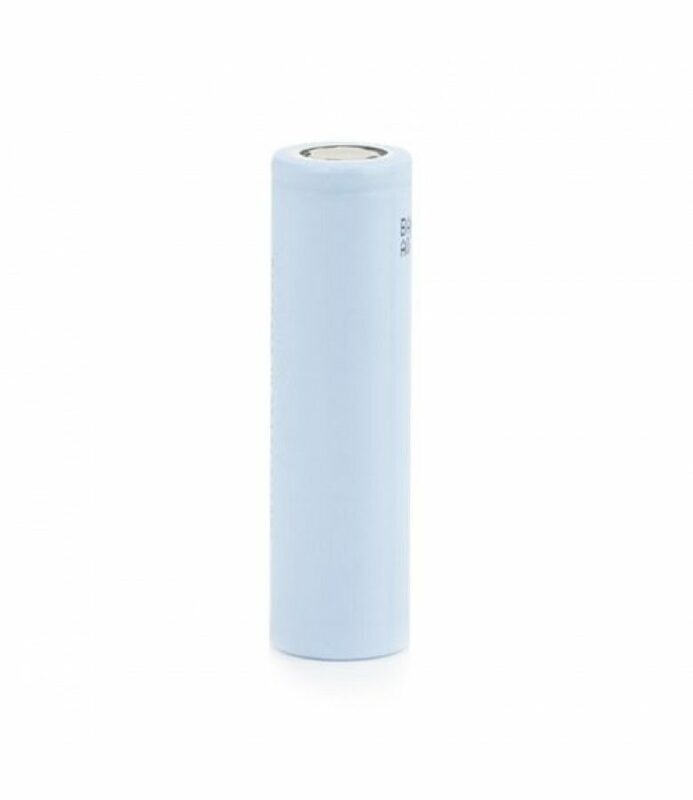 To be used as a spare or replacement battery, the Air Battery is high power, high quality, long-life Li-ion battery. 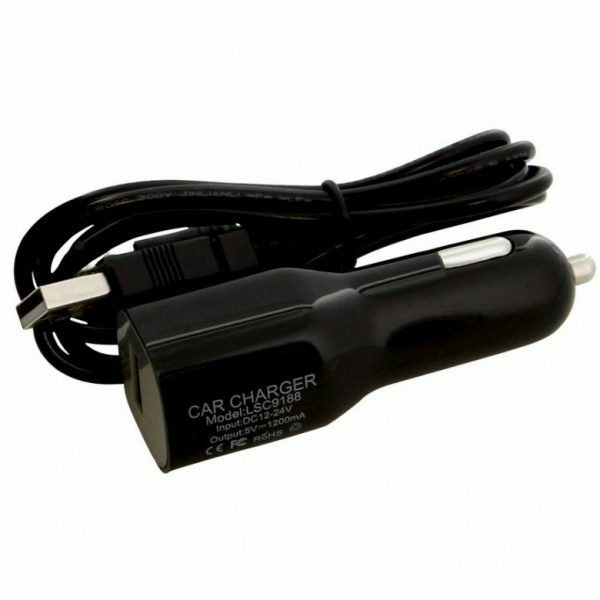 The battery can be charged through the Air vaporizer or with the dedicated Air Dual Battery Charger.